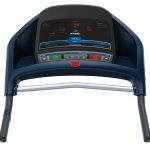 Home Blog How to Use a Manual Treadmill to Lose Weight? Who doesn’t desire to have a flat belly? 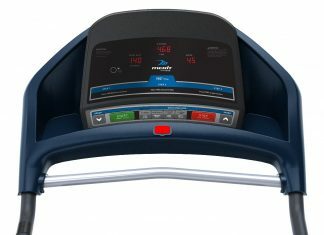 A manual treadmill can be an excellent help for losing weight. Well, you may believe that it’s an old object with no help. That’s not true indeed. 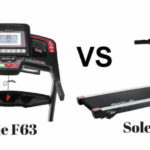 It’s the low-cost machine for exercise and losing weight. 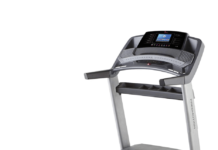 So, anyone can afford this treadmill. 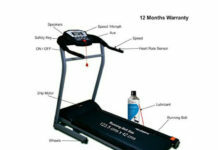 Those who can’t afford the expensive and motorized treadmill can have the manual one for losing weight. 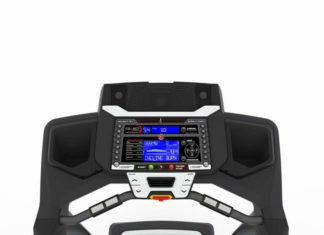 A manual treadmill is run by the owner himself. By maintaining a good routine and having controlled food habit, you can burn calories faster. It is also a device which takes no extra space in your house. A balanced diet is not enough for reducing weight. You may have a desire for a slim figure. But excess fat on your belly is the main hinder to this. Don’t worry; there’s a solution. 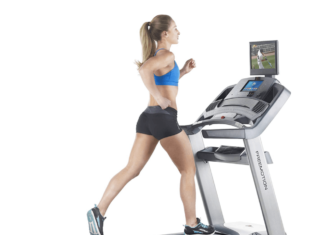 Have a treadmill you can afford and start with a routine. It’s vital when you are aiming for cutting off your belly fat. Make an exercise routine considering your time and energy. Maintain that strictly on a regular basis. Well, if you are a beginner with a manual treadmill, keep at least 30 min for exercise. 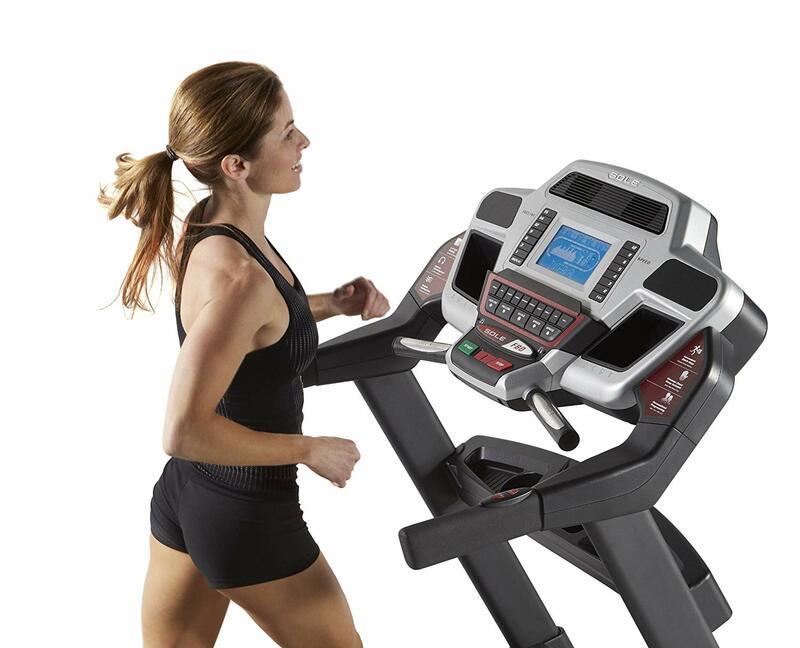 Remember, a manual machine can’t control or set speed automatically, you have to establish by walking. So, get stuck to the routine, and you will see results. 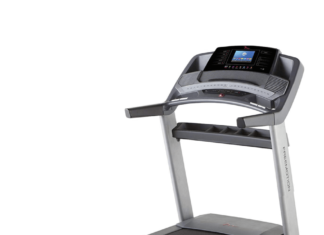 By listening from your neighbor, you have just bought a manual treadmill. And you are going to use it for the first time. In that case, you should check your walking belt and warm your device up for a few minutes. You can walk on it slowly for a while. After that, you can start the real exercise. 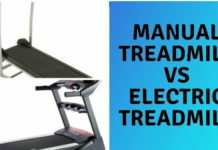 Unlike an electric and motorized treadmill, manual one can’t save your speed by own. For this, you need to build up your limits. If you are a beginner, start with a 30 minutes routine. In the beginning, walk slowly. Then increase the motion gradually also stay in right pace. 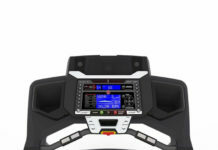 Generally, exercising the heart rate increases to about 150 bpm. It stimulates your body to melt the additional fat. You should have an average speed of about six km every hour. Otherwise, your ‘fat belly’ problem will not be solved. Start with a moderated and slow speed initially. The range should be 3-4 km in an hour. Further, increasing the rate gradually each day. There is no good in an occasional workout. You had better improve your workout times slower than a higher beginning. Most of the beginner makes this mistake. Listen, your exercise will only be useful when you continue it regularly. Starting your first day with two and half an hour and taking a break on the second day is not the way. If you find it tough, start with 30 minutes per day in the beginning week. Then, increase it to 40 minutes, 50, 1 hour in the following weeks. After reaching your suitable one, continue that time and speed regularly. An interval can boost up the workout energy. 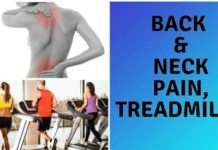 If you think it is necessary, you can take a break between the half of the workout. This will increase your stamina. Again, you should drink plenty of water to remain hydrated. Your body will dehydrate because of sweating. Drinking enough water or glucose is paramount. Remember, you are going to remove kilos within a few weeks. For this purpose, you have to increase your intensity. Increase your speed in the small amount every day slowly. You will find the results. Though there is various type of updated machines, a manual treadmill is still preferable for some people for losing weight. It can be your good company along with the suggested diet charts. There is no such machine in a lower budget and excellent efficiency. You can store this anywhere and start working out whenever you are free. 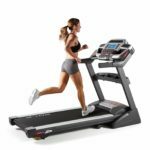 To lose your weight learn how to use a Manual Treadmill. Here we will know you about the rule of use it. It's very easy.